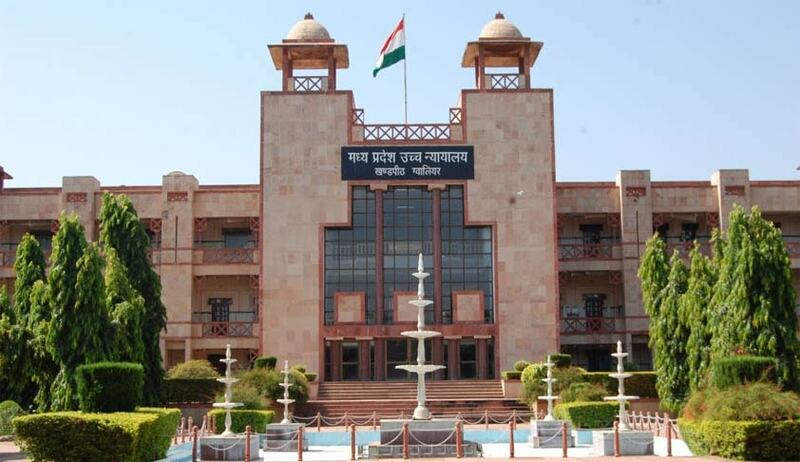 The Madhya Pradesh High Court granted two weeks time to Madhya Pradesh former Lokayukta and retired Chief Justice of Sikkim High Court Ripusudan Dayal to file reply towards the Madhya Pradesh Government submission that family pension can be fixed only on demise of the pensioner. The retired Chief Justice of Sikkim High Court Ripusudan Dayal was appointed as the Lokayukta Madhya Pradesh on 23/6/2003. His term as Lokayukta finished on 23/6/2009. Former Lokayukta Ripusudan Dayal (75) who is getting the pension for his service rendered on post of the Lokayukta has filed a petition seeking direction to the MP government to fix family pension for his wife Usha Dayal (71). In support of his claim, the former Lokayukta has cited order of the State government on directions of the Apex Court had fixed the family pension for wife of ex-Up Lokayukta and retired Justice Shyam Sundar Chawla in 24/2/2016. In preliminary objection the government advocate submitted when the pensioner (the petitioner No.1 ex-Lokayukta Ripusudan Dayal) is alive, no direction can be issued for fixation of the family pension for his wife. The cause of action for fixation or grant of family pension will arise when the pensioner is no more, the government counsel submitted. A division bench comprising Acting Chief Justice Rajendra Menon and Justice HP Singh said “we find some force in the aforesaid preliminary objection raised by the Government Advocate to say that this petition is premature”. The court allowed the prayer of the petitioners counsel seeking some time to respond to the State government’s objection.